The coursework for the MSc Climate Sciences now comprises more than 60 ECTS in the field of Climate and Environmental Economics. 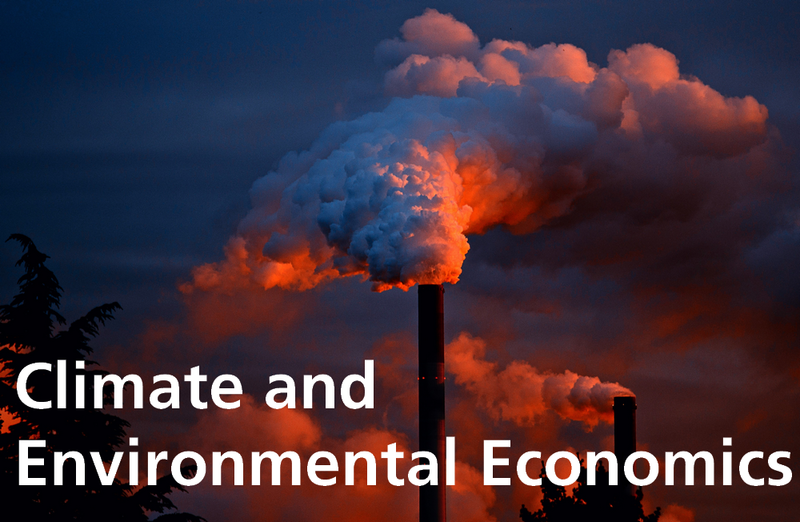 For novices, the course 'Environmental Economics for Non-Economists' may be the right choice. It is tailored for students with a background in natural science, history, or politics, among others. For students with a background in Economics, the full elective coursework may be done in this field, and admission to a PhD in Economics is open. Deepen your knowledge and become a specialist in Climate and Environmental Economics!